Incredible opportunity! 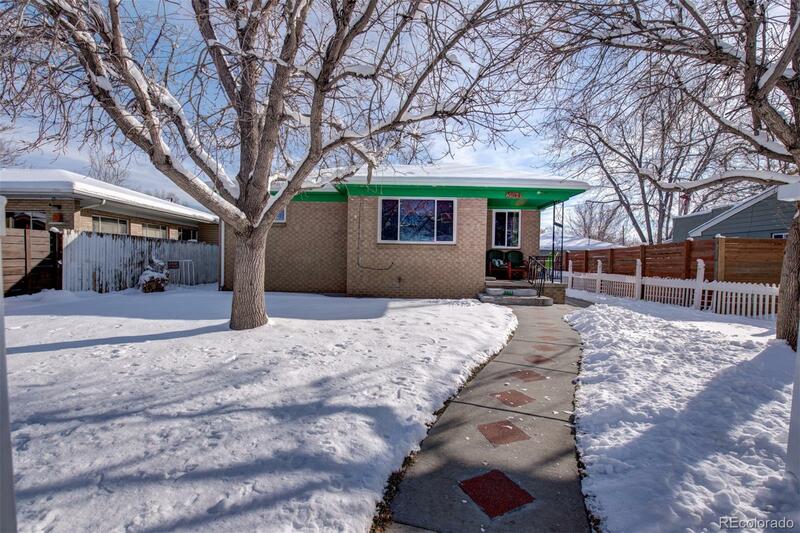 Live in the highly desirable Sunnyside neighborhood. This brick home has Great potential including zoning for an accessory dwelling. (U-SU-C1). Fantastic location only 1 block away from a new grocery store coming to 38th Ave. Minutes from parks, coffee shops and restaurants . Easily access I25, I70 and Downtown! 4 bedrooms (2 basement bedrooms non-conforming) 2-baths, Oversized 2-car Garage and 2 spaces for off-street parking. Waiting for your finishing touches!